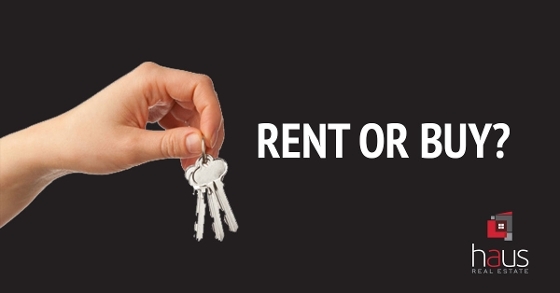 You probably don’t realize that the Rent you pay is probably the same or it might even be a bit more than a mortgage payment . . . . so call us to find out. Why pay someone else’s mortgage when you can own your own home? Do you have a stable job with steady income? If you are renting and think you can’t afford a home of your own . . . .THINK AGAIN! Buying costs significantly less than renting in the long run. As a renter, your monthly costs may not be very different from that of a condo owner. One of the biggest advantages of owning a condominium is building equity each month as a property owner. You will build equity 100 percent faster than if you were renting an apartment, since renters can’t build equity at all in property they don’t own. Either way you are paying a mortgage, so why not have it be YOURS?